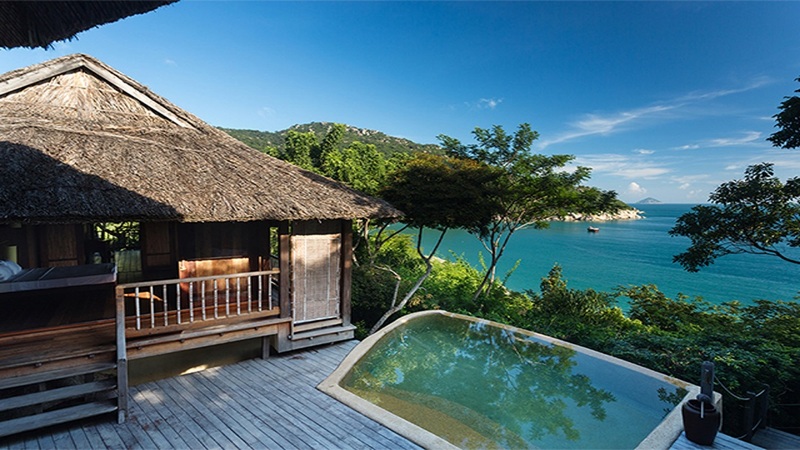 Six Senses Ninh Van Bay defines the meaning of secluded hideaway. 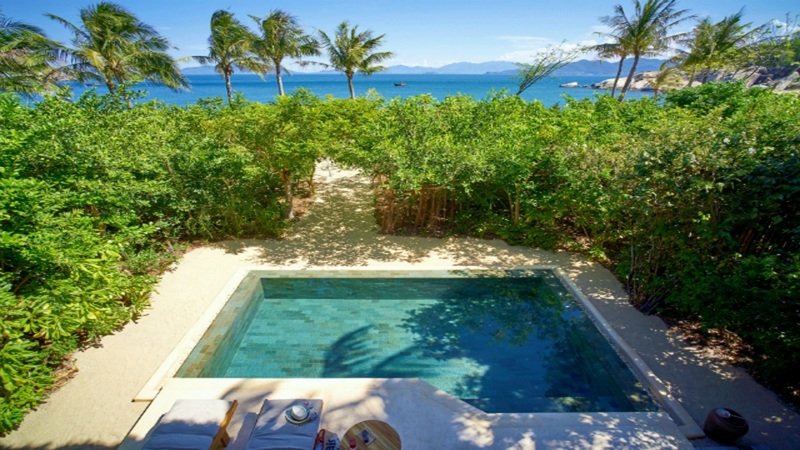 Featuring a stunning selection of private villas nestled amongst the hills and along the beach, it’s the perfect setting for a romantic holiday in Vietnam. 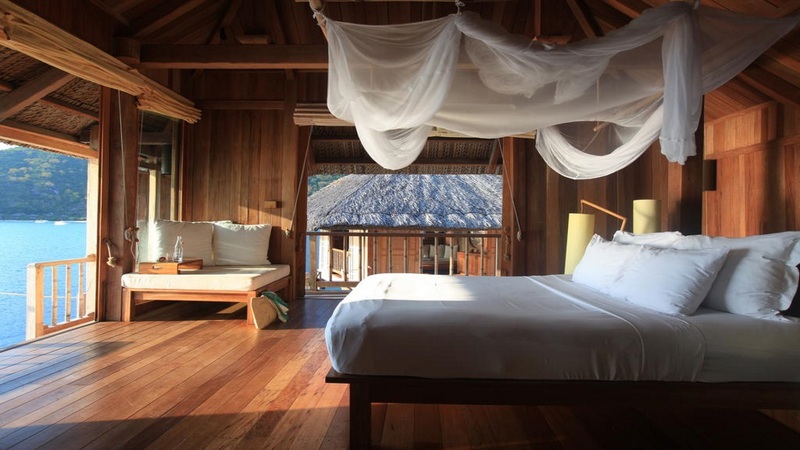 Snorkel in the turquoise sea, explore the area by bicycle or have an award-worthy pampering session at Six Senses Spa. At this exquisite resort, you’ll be transported into a fresh world of luxury, where you can slow down the pace and fully unwind. 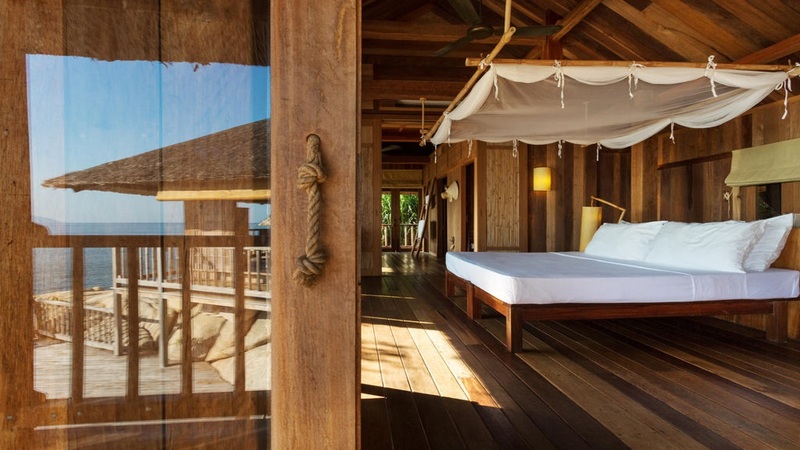 With gourmet dining and sunset cocktails to complete the package, a stay at Six Senses Ninh Van Bay is a dream holiday destination come true. 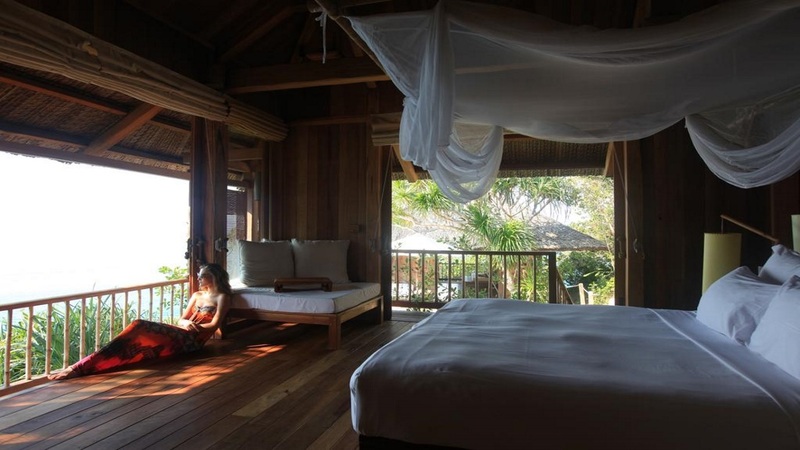 Six Senses Ninh Van Bay is located on a pristine beachfront. 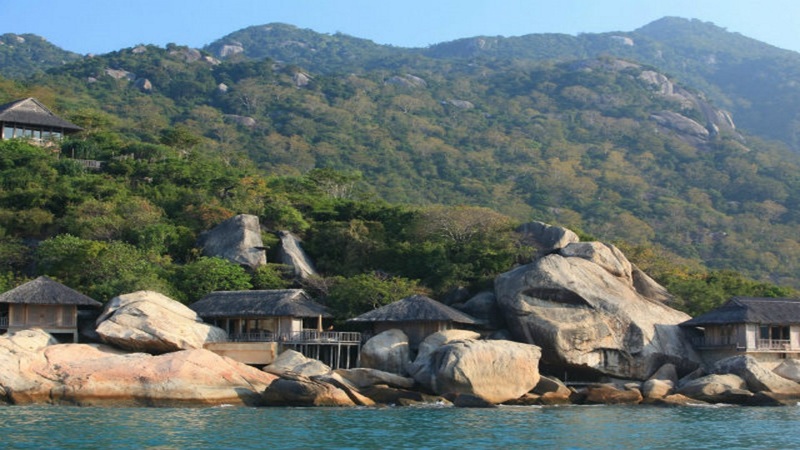 A 20-minute boat ride will whisk you into Nha Trang city from Six Senses Ninh Van Bay. Cam Ranh International Airport is approximately a 60-minute drive away from the Six Senses Lounge in Nha Trang. From there, you’ll take a 20-minute boat ride to reach the resort.